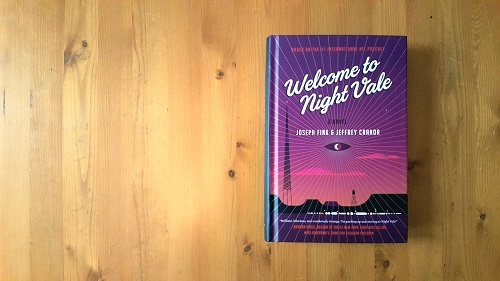 It’s the first day of 2019, and the first thing I did when I got out of bed this morning was grab a new book to start reading. 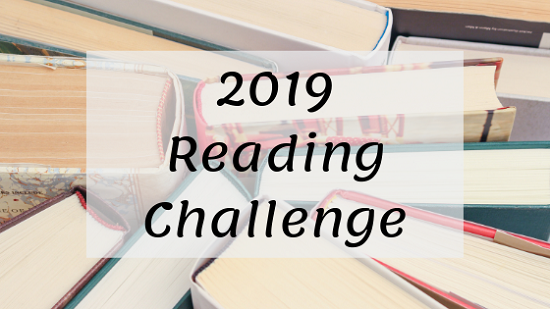 This isn’t all that different from how I start most days, but once I read a couple chapters, I realized that I hadn’t set any reading goals for 2019 yet. So, here we go! 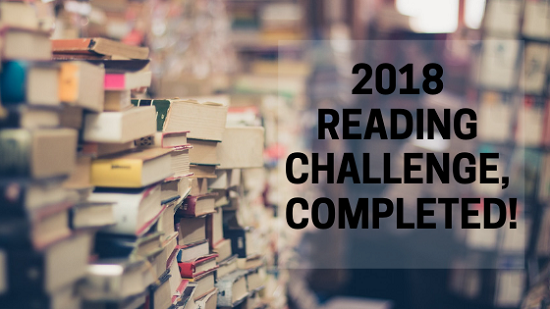 I finally finished my 2018 reading challenge, which means it’s time for my one-line book reviews! Dun dun . . . dun dun . . . dun dun dun dun dun dun dun . . . AHH! TBR Thursday is back! 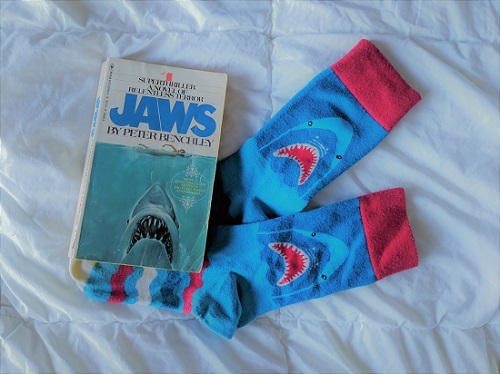 Since I recently saw this summer’s greatest thriller (The Meg) I thought it would be appropriate to kick off TBR Thursdays with another fin-tastic classic: Jaws. July is finally here, which means it’s time to kick off my summer reading! I know it’s felt like summer for a few weeks already, but to me, summer will always be July and August; it’s one of those things from being a student that I just can’t shake. And making summer reading lists has always been something I’ve loved doing. I’ve been on a huge dinosaur kick recently, so I figured it made sense to keep going with this week’s TBR. 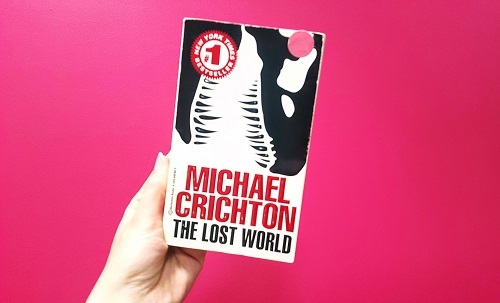 After taking some time off to deal with life, I’m back, and here to talk about Michael Crichton’s The Lost World. 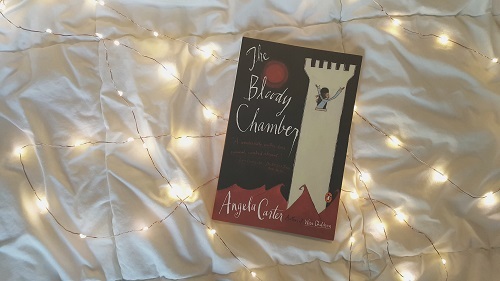 It’s time for another Thursday TBR, and this week I’m talking about a book I was supposed to read in university but never did (oops!). Wait, what? I mean . 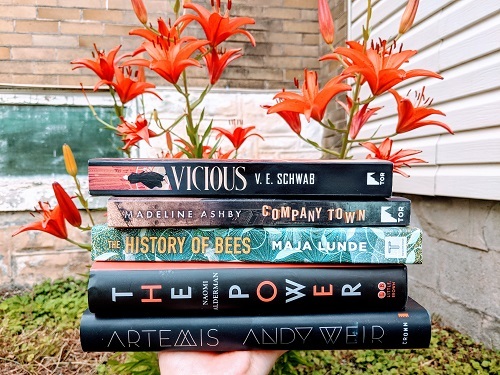 . . I’m here to talk about Thursday TBR!